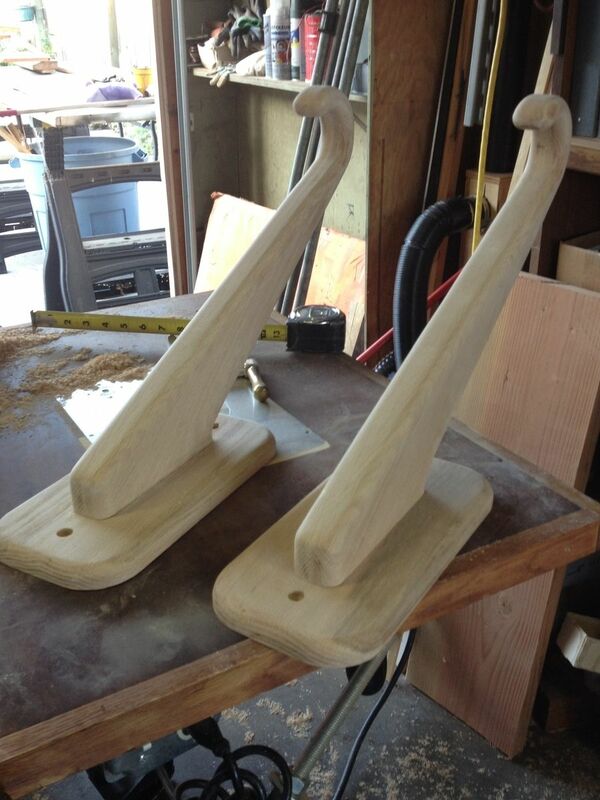 These surfboard racks are built for storing or displaying your surfboard. Price is per pair. All mounting hardware included.